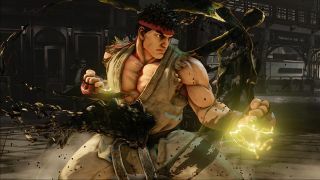 Street Fighter 5 is still quite a distance away, but Capcom has announced the game's minimum and recommended system requirements on its blog. "Just so there’s no confusion, the minimum specs are what is required for SFV to even run on your PC while the recommended specs (in bold) are necessary to achieve an optimal SFV experience," Capcom added. It also said that dates for the second beta, which will enable cross-play between the PlayStation 4 and PC, will be announced in the (hopefully not-too-distant) future.